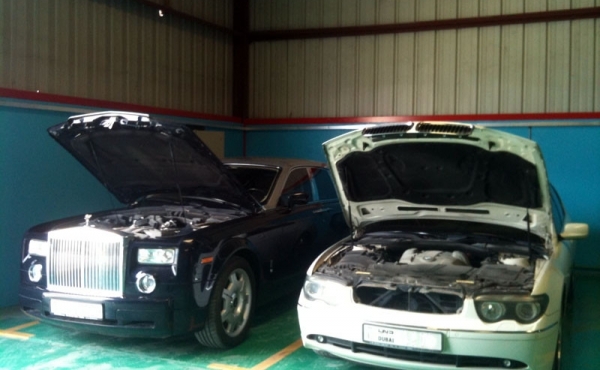 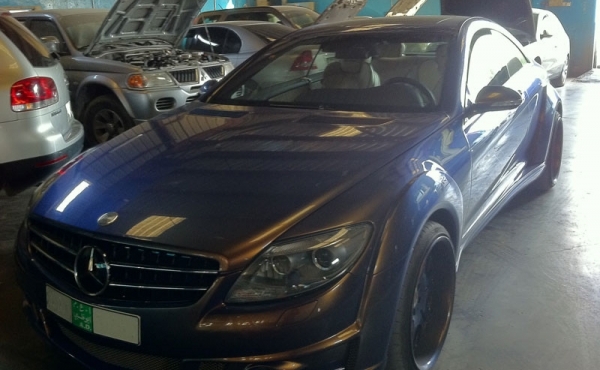 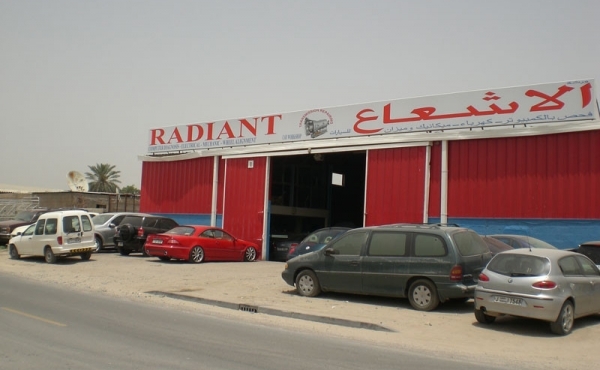 At Radiant Car Workshop you can have the best quality of service for the best price. 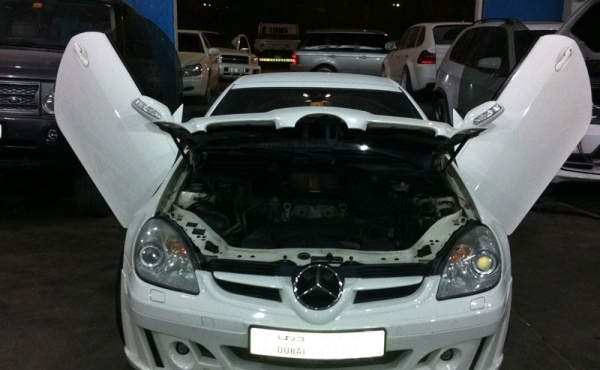 Call us any time, we will send you a recovery truck to anywhere in UAE. 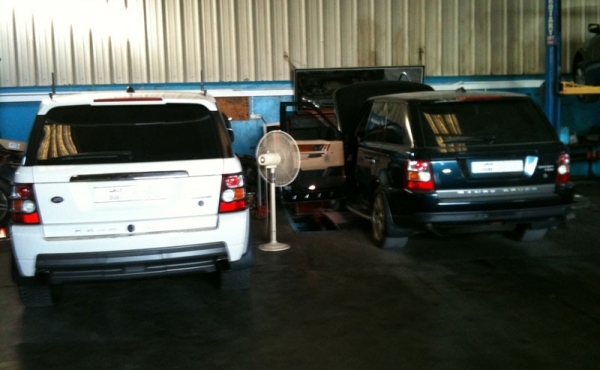 We guarantee our work, we do it from the first time, just run your car and go. 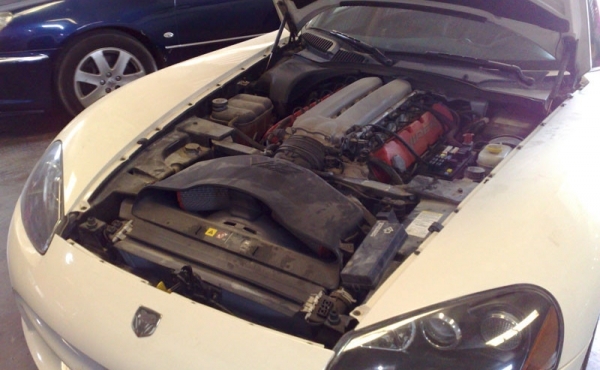 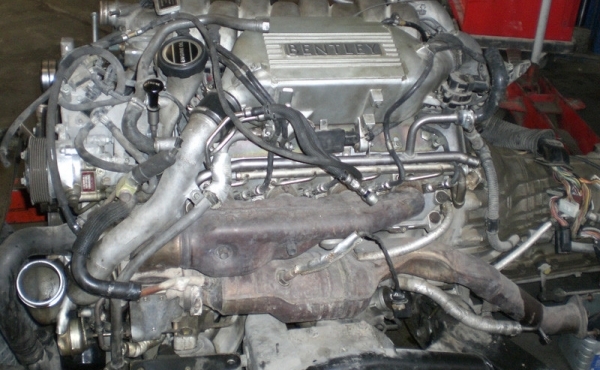 Our technicians are highly qualified and we have all professional diagnostic tools.